It looks like Motorola has won another major victory in Germany against Apple today, as reports are coming in that the Cupertino company has been forced to suspend its iCloud push services due to a court injunction. The two handset-makers have been involved in an ongoing patent war in the country over the last few months, and so far, Motorola has clearly had the upper hand.. 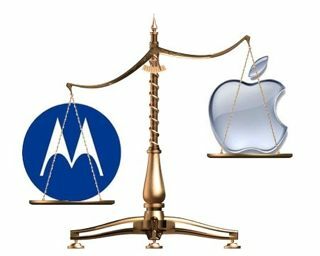 Earlier this month, Apple was [briefly] forced to remove several of its 3G products from its German online store thanks to Motorola’s lawsuits. And now it’s been driven to disable its iCloud’s push services in the same light. 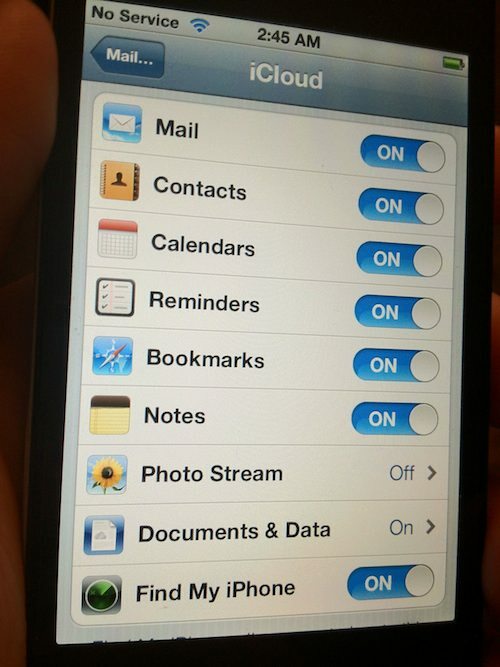 “Due to recent patent litigation by Motorola Mobility, iCloud and MobileMe users are currently unable to have iCloud and MobileMe email pushed to their iOS devices while located within the borders of Germany. 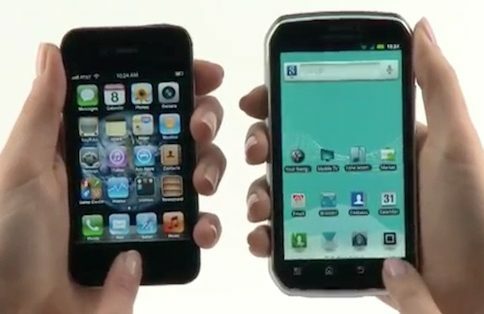 Apple has already appealed the injunction, on the basis that it believes Motorola’s patent to be invalid. So it’s likely that Germany’s iCloud services will return to normal in the near future. But nevertheless, this is another huge blow to Apple’s legal team in Europe. Of course, Apple does have a backup plan. 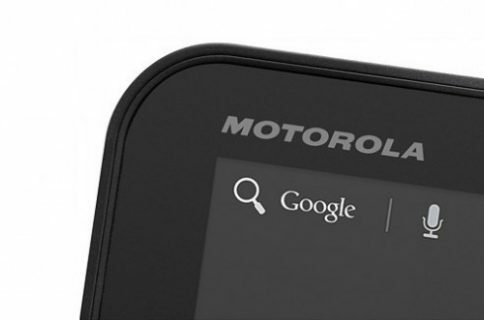 The company recently filed a FRAND abuse complaint with the European Commission against Motorola. And considering Microsoft quickly followed suit, there’s a good chance that the EC will get involved. If that happens, Motorola could be forced to license all of its standards-essential patents — the ones that it’s using against Apple — for a reasonable price. At that point, we’d more than likely see most of these lawsuits between the two companies come to a halt. And that would be awesome.